This week we interviewed Courtney Carver, blogger and author of her new book, “Soulful Simplicity: How Living with Less Can Lead to so Much More”. Carver provides a gentle approach to de-cluttering and guides readers into living a fulfilled life with less. Through simplicity, Carver illustrates you can “improve your health, build more meaningful relationships, and relieve stress in your professional and personal life”. 1.) Your blog and book create a parallel between removing clutter in your home and creating a more simplistic, stress free life. How does clutter affect someone mentally? When I walk into the house with papers all over and everything is out of place, I feel anxious and stressed. On the flip side, if everything is in its place and nothing is calling my attention, I can breathe and feel relaxed. The more we can eliminate from our lives, the healthier we will feel. 2.) What are some de-cluttering rules you use to live this simplistic lifestyle? One thing at a time – I didn’t clutter my home overnight and I’m not going to be clutter-free overnight. I keep my eyes on my own stuff – I don’t run around demanding that my loved ones de-clutter. “Just in case” means never – “Just in case” what? The answer is usually silly. Holding on is harder than letting go – We hold on with time, money, space and emotion every day, but you only have to let go once. 3.) Where do you see the most clutter, and what is your approach to simplifying these areas? 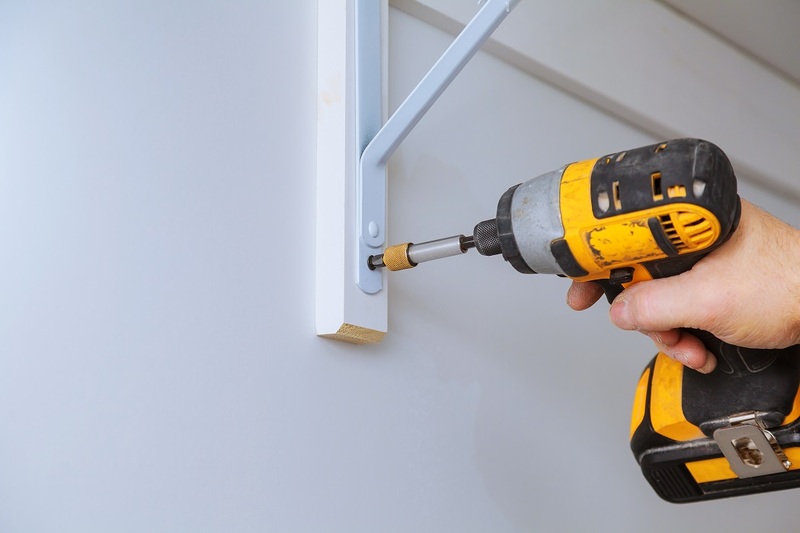 Closets and everyday clutter, such as kitchen drawers and paper piles, are the biggest obstacles. The best approach is to address a little bit every day and prioritize consistency over intensity. Keep a box at your door and every day you pass something that seems unnecessary, toss it in the box. I also like to hide an item and if after 30 or 60 days I don’t remember what it was or where I put it, I know it’s okay to get rid of it. 4.) De-cluttering and simplifying often means having to get rid of items we no longer use, but still hold on to. What advice do you have for those who struggle with letting go of memories and sentimental items? 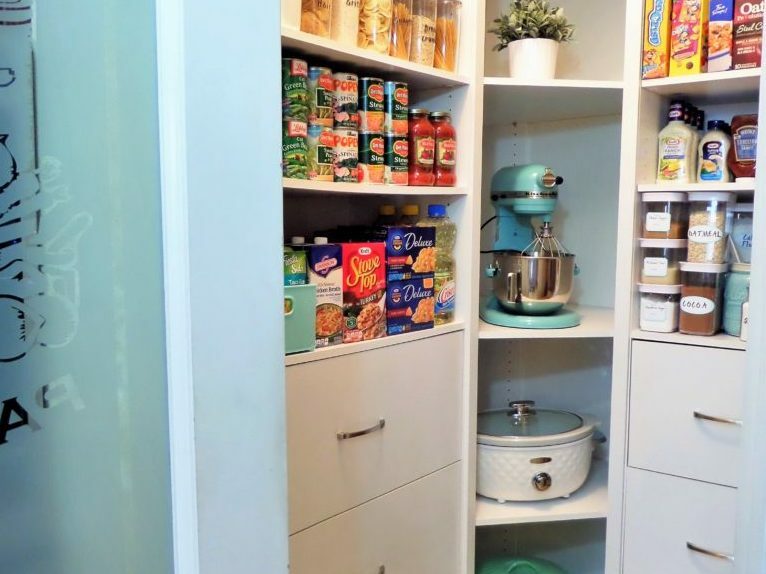 Start with easy, everyday clutter and work your way up to the sentimental items. Think of exercise, you don’t start off with 20 pull-ups, you work your way up to them. The same goes for de-cluttering, work your way up to the items that are hardest to get rid of. Remember when everything is important, nothing is important. For example, I saved a box filled with photos of my grandparents, and I never looked at them. When I decided to let go of the photos, I chose one heartwarming photo and turned it into a bookmark. When all of the photos were collected in a box, they lost importance, but by turning a single photo into a bookmark, the memory became more significant. 5.) What are some methods you use to cherish sentimental items before letting go? A friend of mine, Sarah Von Bargen, suggests doing a “Victory Lap” with your sentimental item before letting go. For instance, before she got rid of a dress her aunt gave her, she wore it to a “sending off party”. Giving your sentimental items one last hurrah before you let go can soften feelings of guilt. Why not take pictures of items or write about them? We don’t want the stuff, we want the memories that the stuff connects us to. 6.) 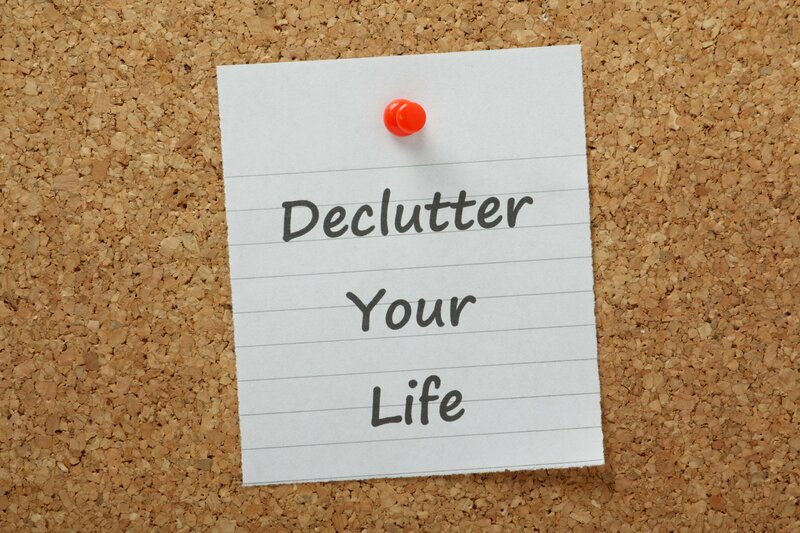 What advice do you have for those going into the New Year and looking to de-clutter? Refrain from tying de-cluttering to an obligatory New Year’s resolution. Make this change meaningful to you. Don’t just start simplifying because it’s January 1st. Really connect to why you want to make this change. 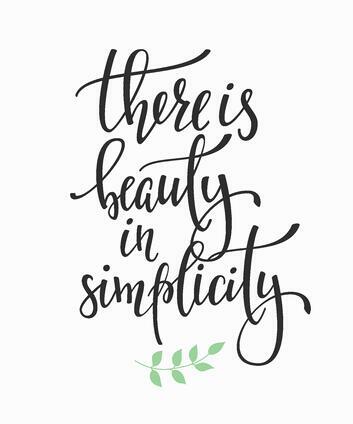 For more advice on how to simplify your life and be more with less, visit bemorewithless.com or check out Carver’s new book Soulful Simplicity. Carver will also be on tour for the next eight weeks. To see her tour dates, click here. 0 Comments on "Q & A with Author of Soulful Simplicity, Courtney Carver"